Leighton Jordan, 19, was crowned on June 23rd as Miss Georgia 2012 by last year's pageant winner, Michaela Lackey, at the River Center for the Performing Arts, in Columbus, Ga. Meanwhile, Jameson Kenerly, was crowned as Georgia's Outstanding Teen 2012. Chandler Lawson, a senior at the University of Tennessee at Chattanooga majoring in political science/international studies, was crowned Miss Tennessee 2012 on June 23rd. 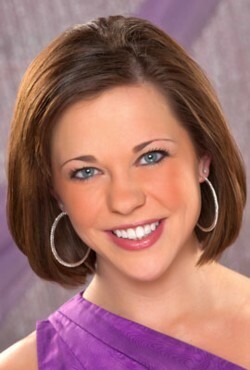 Calista Kirby, 23, was crowned Miss South Dakota 2012 on June 23rd. 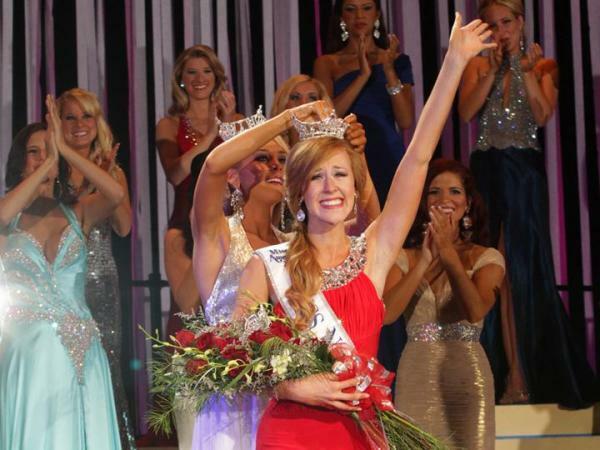 Candice Bennatt was crowned Miss New Mexico 2012 on June 23rd at Spencer Theater in Ruidoso. 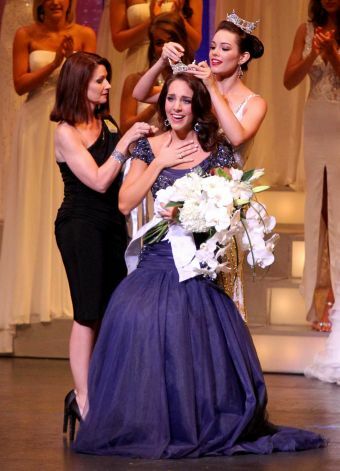 Arlie Honeycutt was crowned Miss North Carolina 2012 at Raleigh Memorial Auditorium on June 23rd. Lexie Madden (in yellow dress) was crowned Miss Wyoming 2012 on June 23rd.